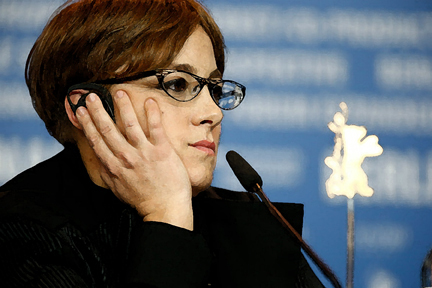 Laura Bispuri, director of Sworn Virgin (Idaly/Switzerland/Germany/Albania/Kosovo) 2015, received the Golden Gate New Directors Prize during San Francisco International Film Festival 58. The jury said, Laura Bispuri is a distinct new filmmaking talent who we are excited to follow as her career progresses. There is a great purity and truth in her approach to a story of contemporary female struggle. Bispuri has crafted a film, grounded by extraordinary performances, that is at once effortless and delicate, but also bold in its execution. The award includes a $10,000 cash prize. Recipients of the previous two years were Benjamín Naishtat for History of Fear (Argentina/France /Germany/Qatar/Uruguay) and Belmin Sölyemez for Present Tense (Turkey). 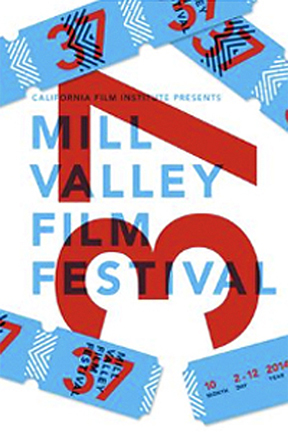 The 37th Annual Mill Valley Film Festival runs 2 – 12 October 2014 with screenings at five Marin County venues. Soleils (France/Burkina Faso) 2014; Stockholm (Spain) 2013; Summer ’82: When Zappa Came To Sicily (Italy) 2013; Timbuktu (France/Mauritania) 2014; Two Days, One Night (Belgium/France/Italy) 2014; and A Woman As A Friend (Italy) 2014. 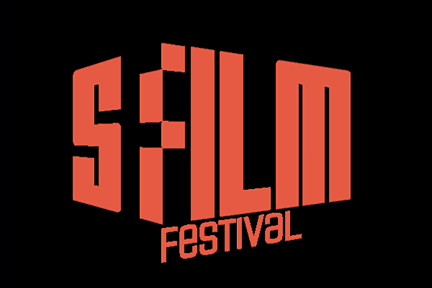 See California Film Institute for more information. 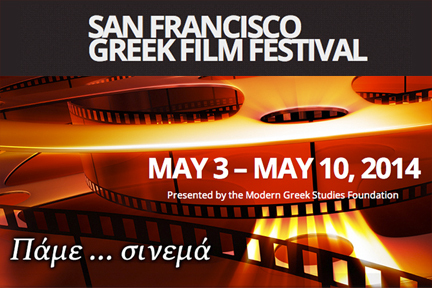 The San Francisco Greek Film Festival screens nightly at 7:00 PM from 4 – 10 May 2014 at Delancey Screening Room, 600 The Embarcadero, San Francisco. This year’s narrative features are: A Place Called Home directed by Maria Douza 2013, Joy And Sorrow Of The Body directed by Andreas Panzis 2013, Block 12 directed by Kyriakos Tofarides 2013, Miss Violence directed by Alexandros Avranas 2013, Magic Hour directed by Costas Kapakas 2011, Marjoram directed by Olga Maiea 2013, and Committed directed by Stelana Kliris 2014. 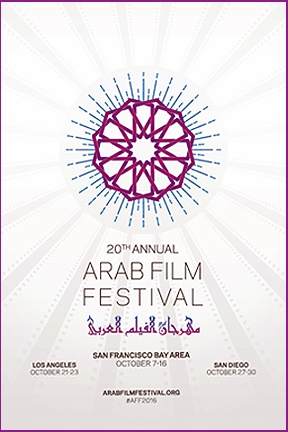 For more information and tickets contact the San Francisco Greek Film Festival.